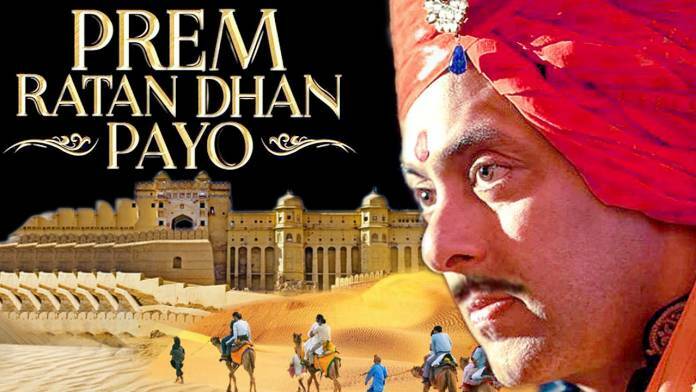 All is well, the upcoming Bollywood entertainer will release into theaters this Friday. The film is directed by Umesh Shukla, who earlier directed ‘Oh My God’ movie with Akshay Kumar.Just like his previous movie, Umesh Shukla is even trying to give a good message through ‘All is well’ too. In fact, the title itself is inspired from 3 idiots’ movie, which means, “Everything will be all right, no need to worry.”All is well’ is coined in 3 idiots movie several times and even a song is made with that mantra. So the title is popular in the country. 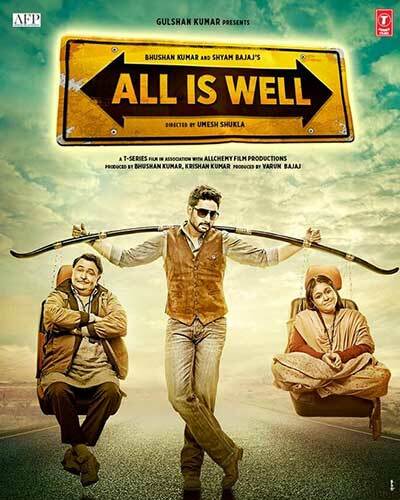 The makers of All is well felt that the subject of their film, will best suit to ‘All is well’ title and are also expecting that, the positive buzz on the title will fetch great to the movie. 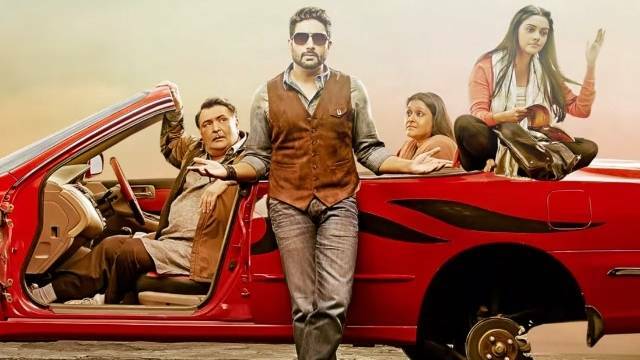 Abhishek Bachchan and Rishi Kapoor’s starrer ‘All is well’, completed its censor formalities yesterday and the film is awarded a clean ‘U’ certificate and that too without any cuts.After watching the film, the censor officials reportedly said that, ‘All is well’ is going to be a good entertainer and will attain the success for sure. 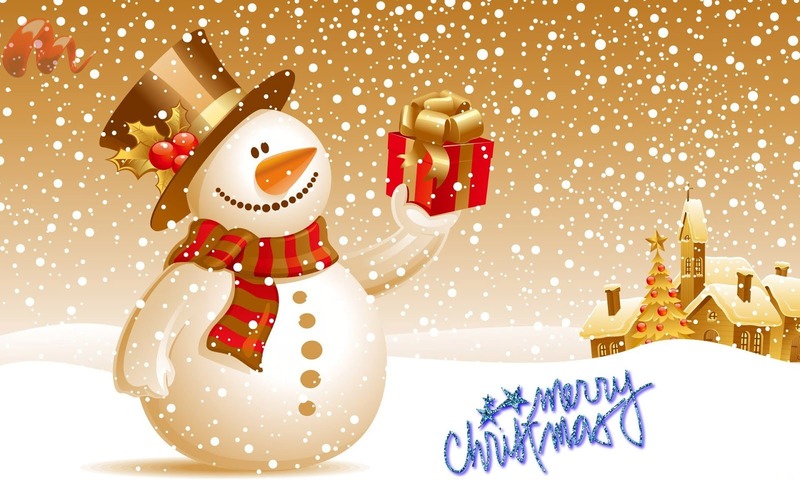 This news is officially announced by T-Series, the production company of “All Is Well”All is well is a story of a dysfunctional family, whose members don’t quite get along with one another. All is well plot if of a road trip, where the characters in the film, finds the ways to resolve the differences between them.